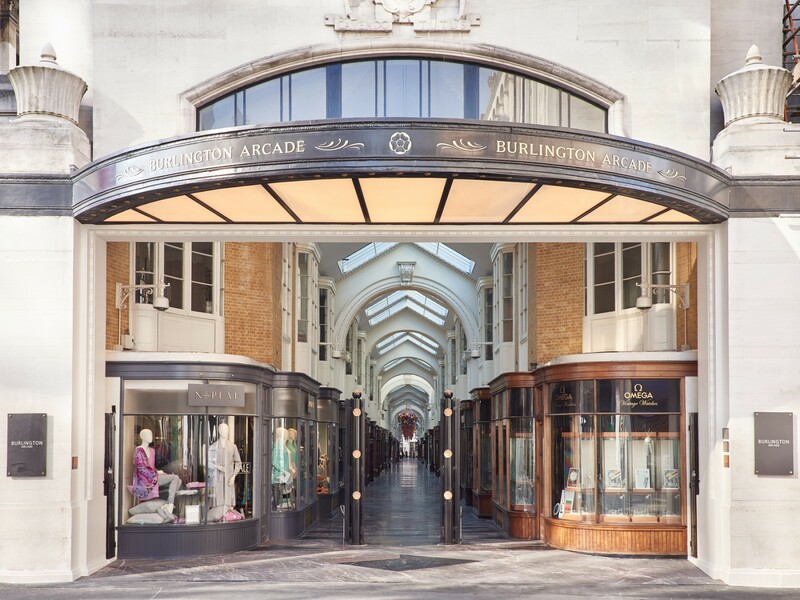 In order to keep the historic Burlington Arcade in the forefront of West End shopping, its owners, Meyer Bergman and Thor Equities, wished to raise its cultural profile, capitalising on its history, destination status and location. 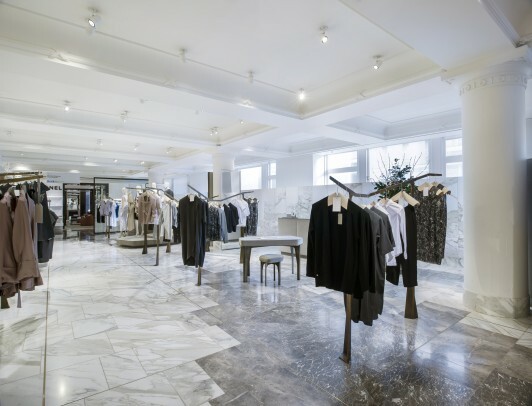 As part of this vision, they commissioned JFA to design a new floor design consistent with the high quality of the existing fabric. 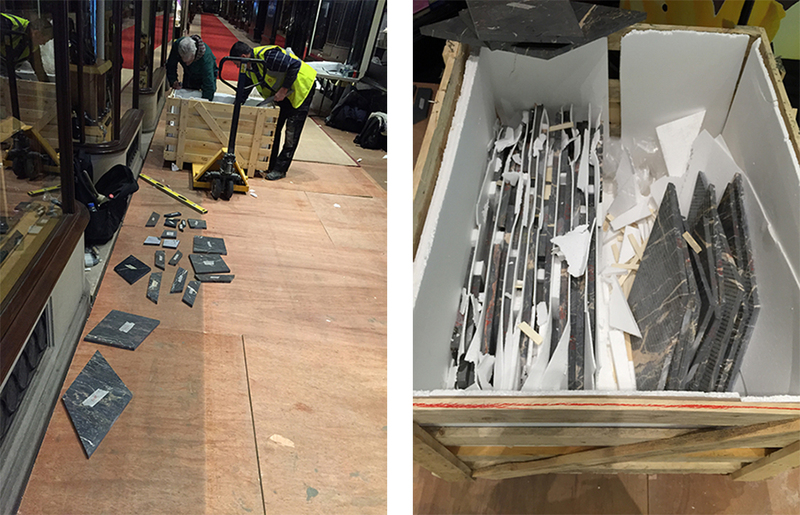 We created a historically referenced yet truly contemporary stone floor. 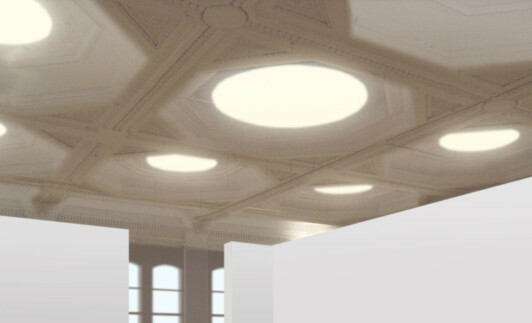 The geometry, tonal variation and craftsmanship responds sympathetically to the architecture of the building whilst enhancing the character of the Arcade. 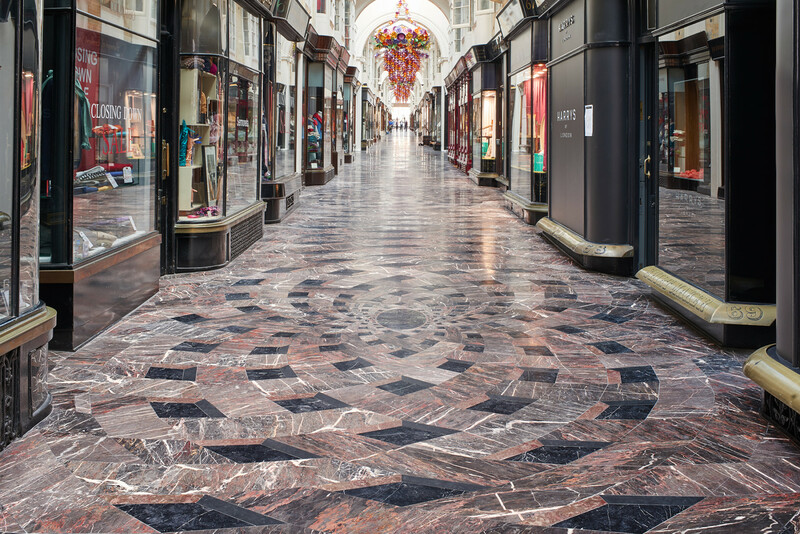 The palette of stone has been sourced entirely from British quarries, echoing the Arcade’s regency and historical associations. The Arcade is now open to all, with DDA compliant ramps and steps at both the Piccadilly and Burlington Gardens entrances. 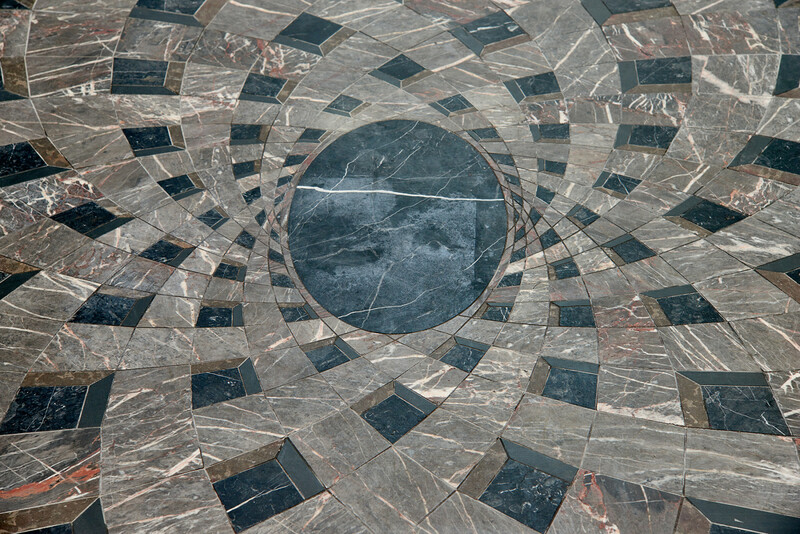 The form and geometry of the arcade itself was the first point of reference in developing the new floor pattern. 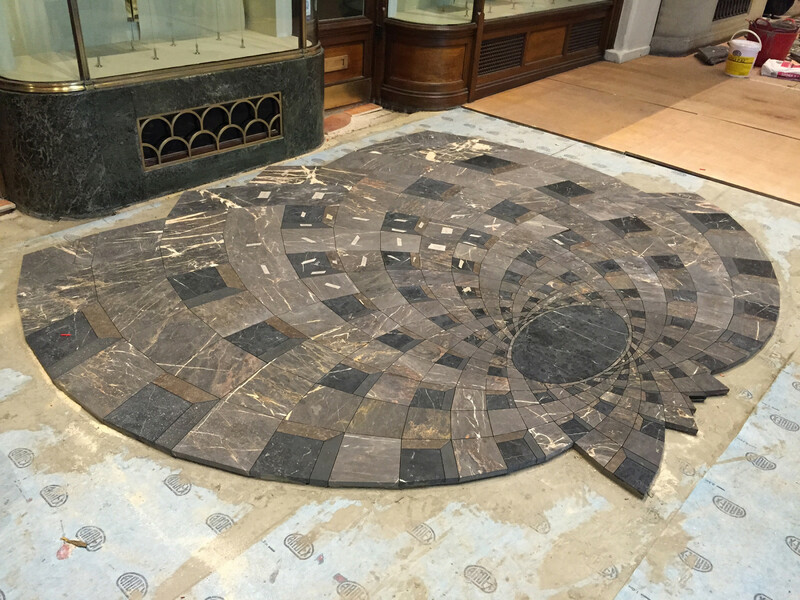 We also examined the long and varied history of intricate floor design in Britain, in particular, Regency floors from the early nineteenth century – when The Burlington Arcade was constructed – as well as earlier floor patterns such as The Queen’s House by Inigo Jones. 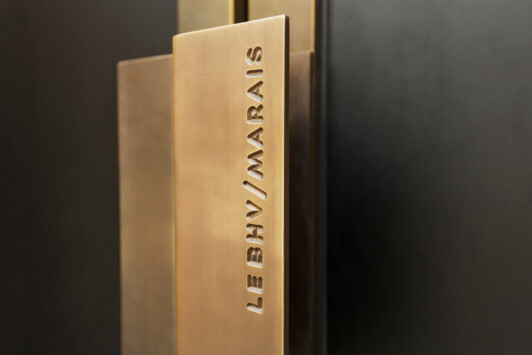 We examined the key principles of harmony, proportion and scale as well as considering material aspects and tonal variations within each pattern. 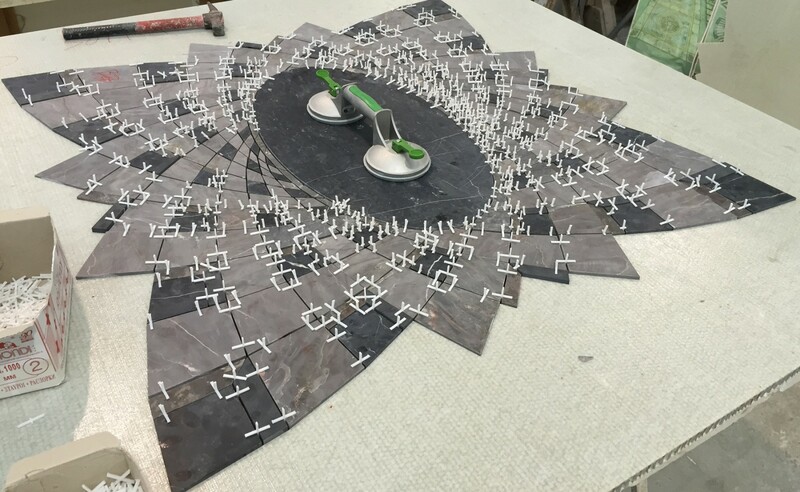 Having tested numerous stone types and finishes, Jamie Fobert Architects proposed sourcing floor materials entirely from British quarries using four stone types - Moorcroft, Ashburton, Mendip and Burlington Slate. 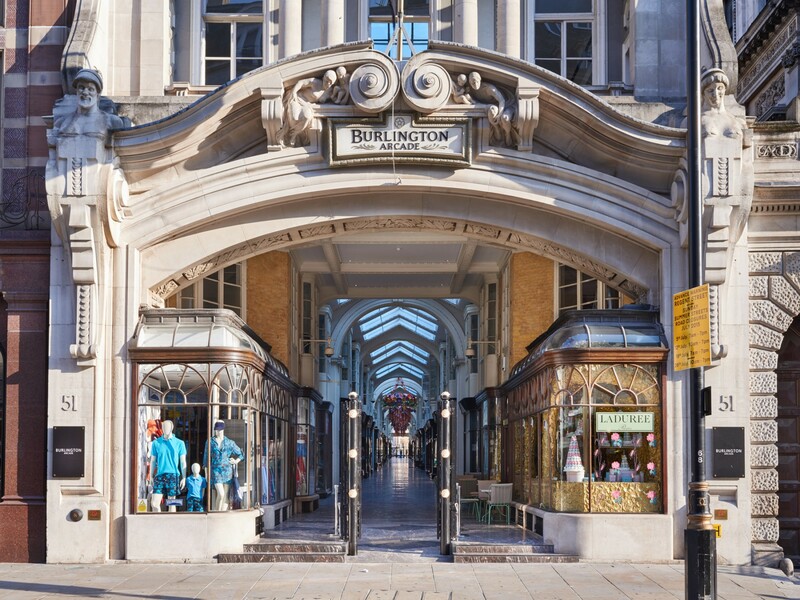 The use of British stone echoes both The Burlington Arcade’s Regency character and its rich historical associations. We decided to incorporate stone from the Burlington Quarry, which began life as a company in 1843 under the ownership of William Cavendish, Second Earl of Burlington. 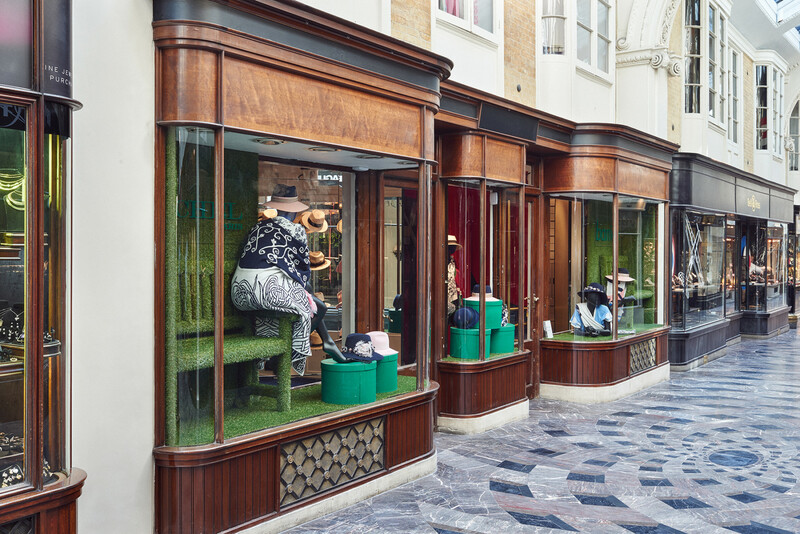 William was a relation of George Cavendish who built The Burlington Arcade in 1819. 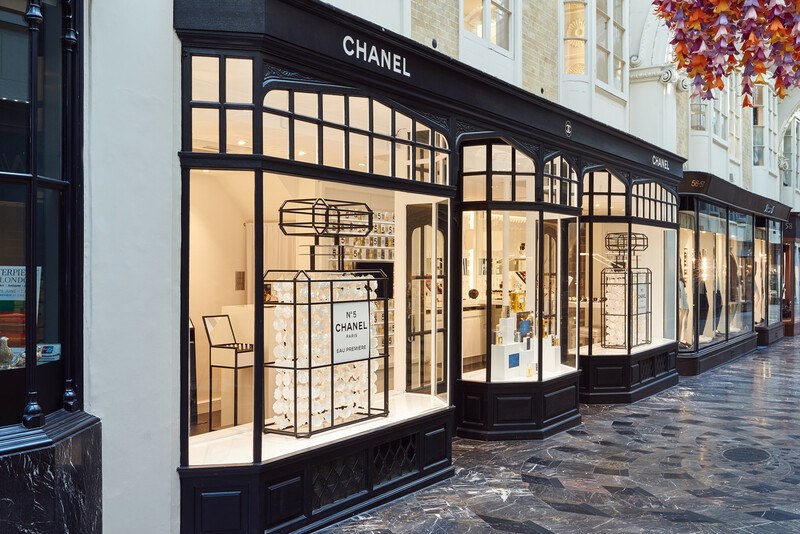 Wallpaper* – Ali Morris : “Jamie Fobert Architects breathe new life into the Burlington Arcade with a new, old-fashioned, floor”.